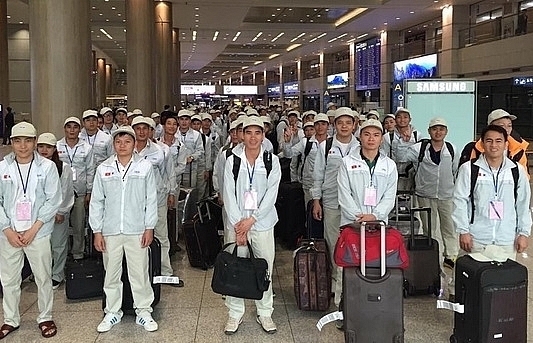 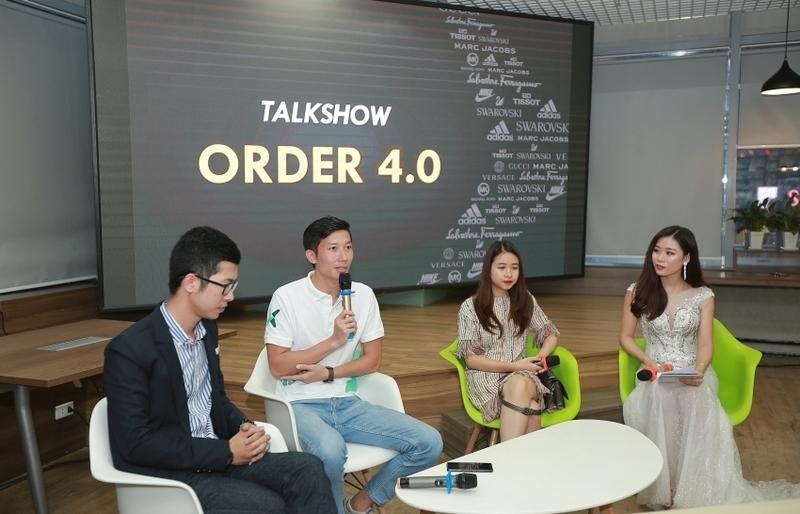 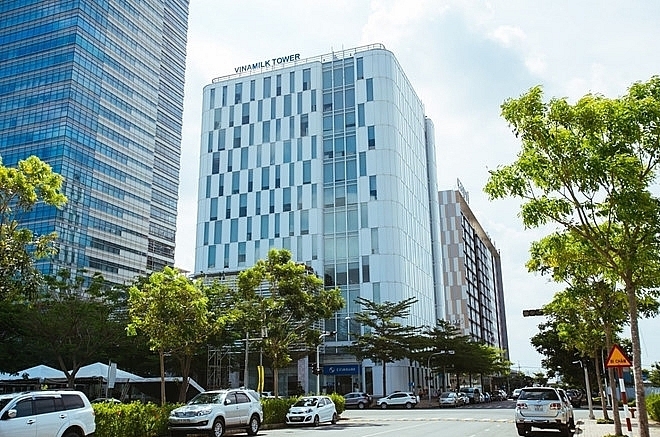 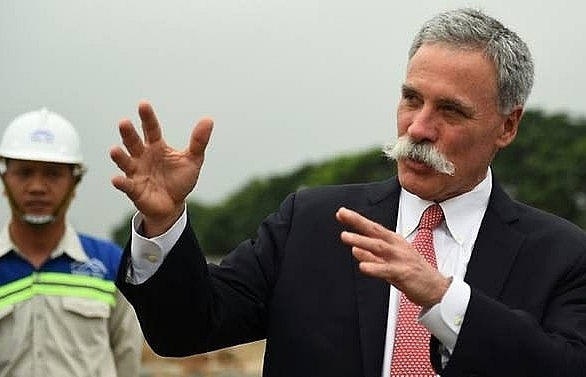 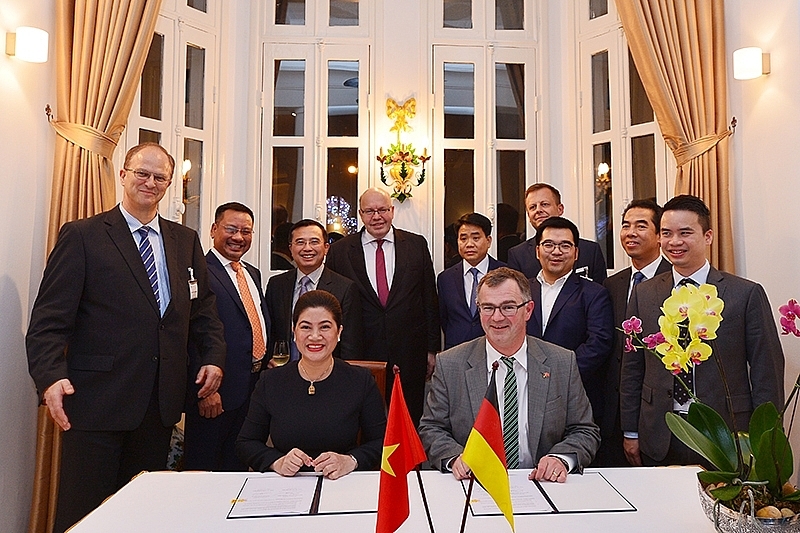 The German enterprises’ visit to look for investment opportunities showed that Vietnam is becoming an attractive destination for German investors and that those already present in the country are looking at bright prospects. 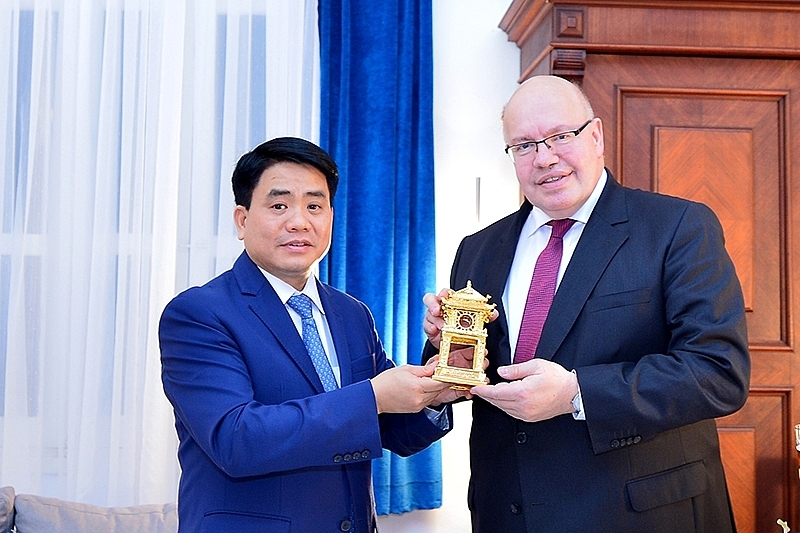 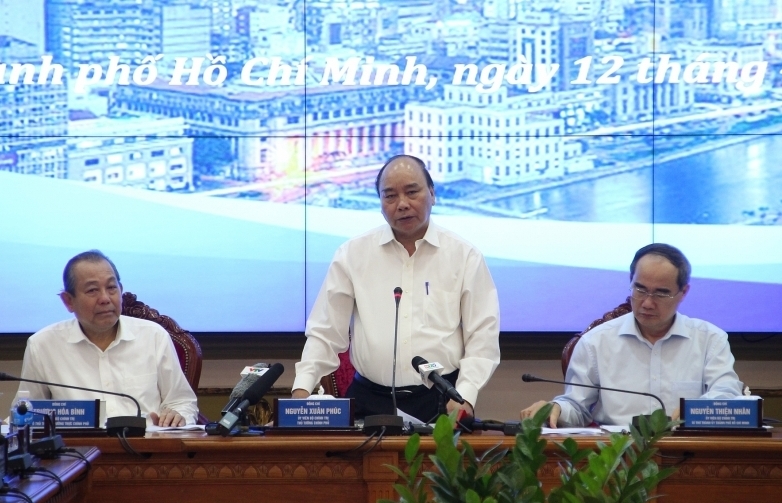 On March 25, at the German Embassy in Hanoi, Peter Altmaier, Federal Minister for Economic Affairs and Energy, organised a meeting with the participation of Chairman of the Hanoi People’s Committee Nguyen Duc Chung and numerous German enterprises. 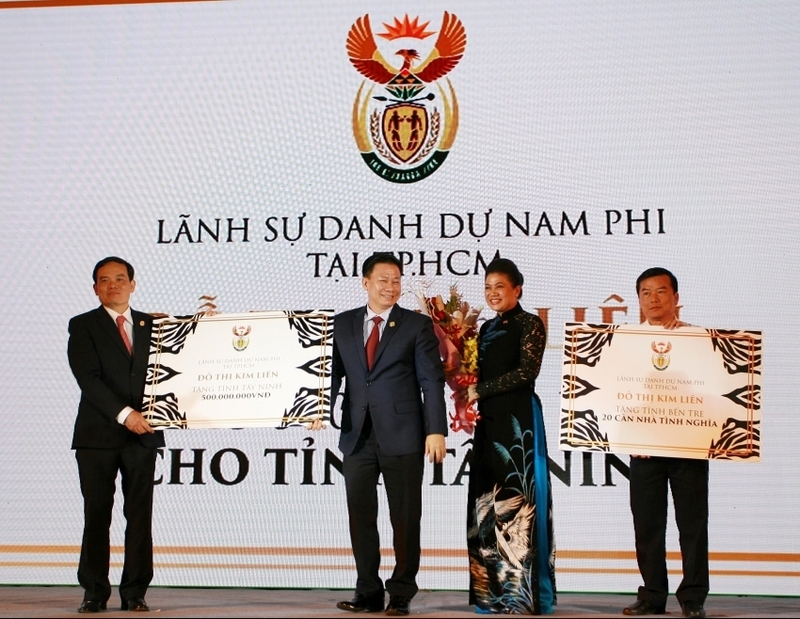 “I am also impressed by the achievements that German enterprises have made in this country. 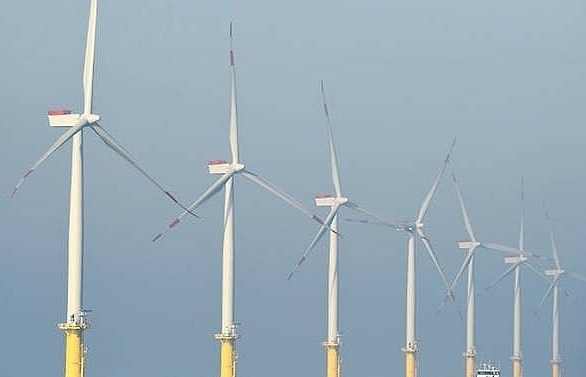 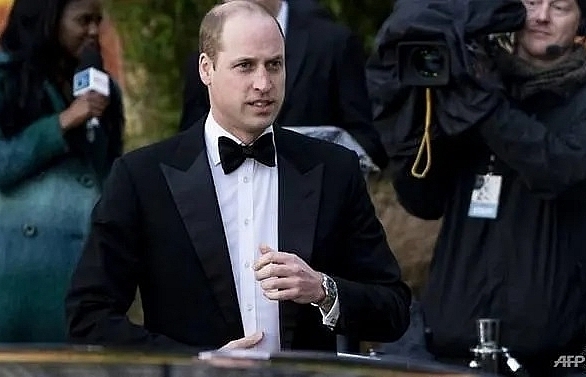 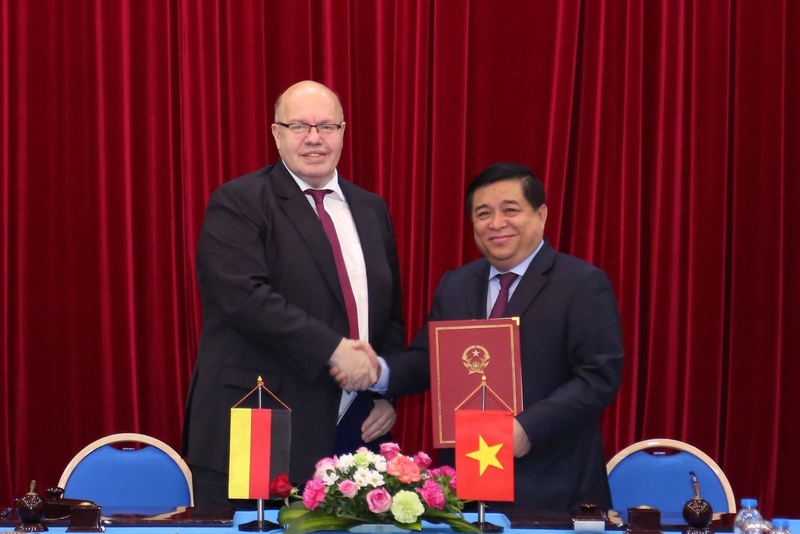 The German government always encourages enterprises to expand their investment as well as co-operation with local partners in Vietnam,” Peter Altmaier said. 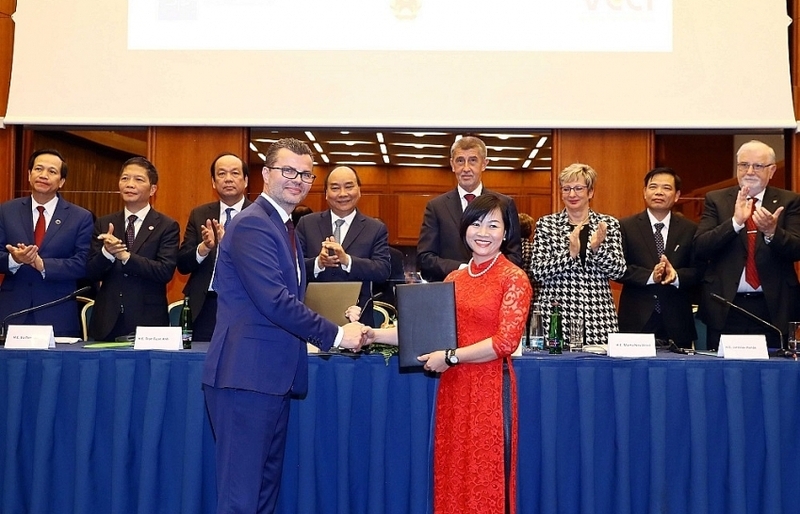 In the framework of the meeting, Aone Deutschland AG from Germany and AquaOne Water JSC (Vietnam) signed a memorandum of understanding (MoU) to operate water plants invested by Aone Deutschland AG with the total invested capital of $100 million. 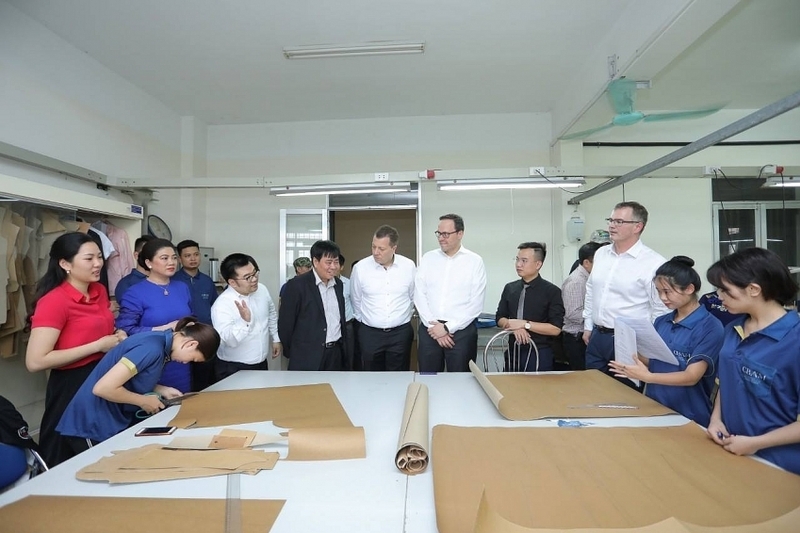 In the afternoon of the same day, the German business delegation visited the Hanoi People’s Committee to look for investment opportunities in the capital. 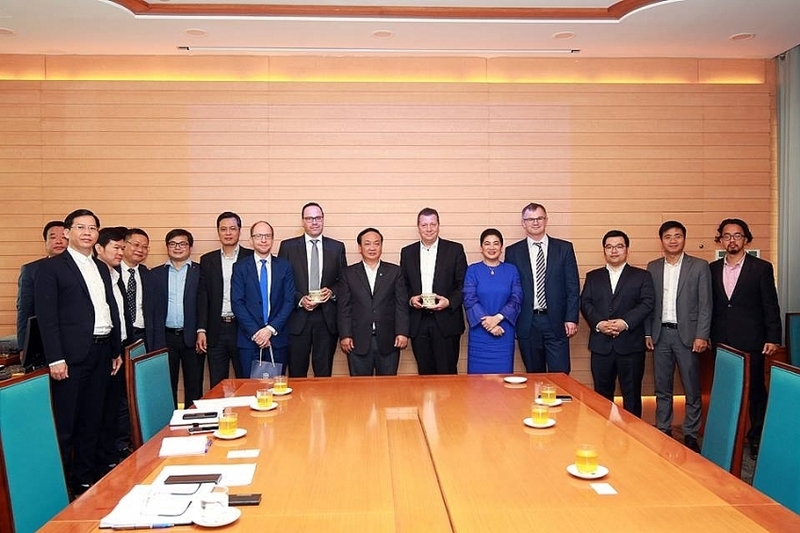 The German delegation expressed great interest in Vietnam and Hanoi. 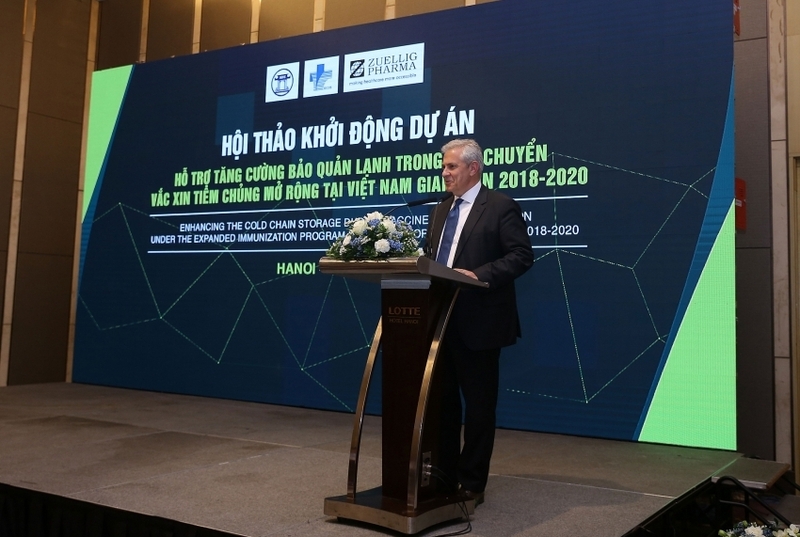 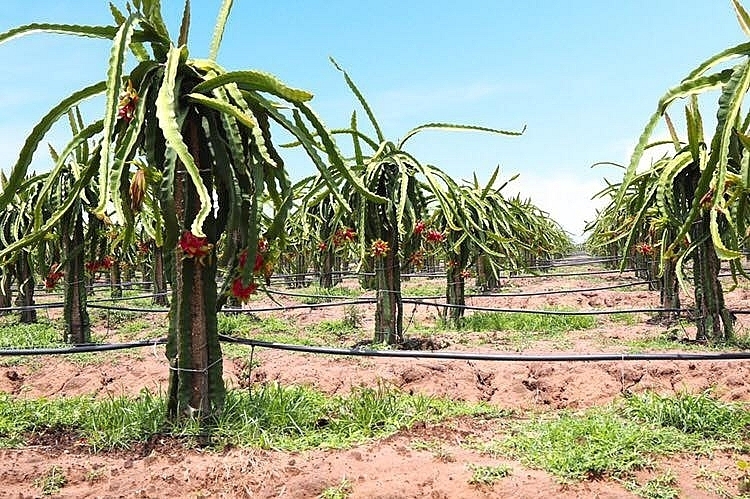 Enterprises want to establish operations in the country via establishing strategic relations with local partners to build infrastructure projects. 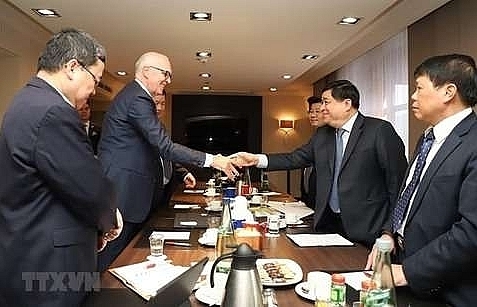 At the meeting, chairman Nguyen Duc Chung welcomed investment from Germany, and affirmed called the co-operation between Aone Deutschland AG and AquaOne a symbol of the friendship and co-operation between the two countries.